21 Day Fix has now launched! I am so excited for this program because it is going to change the way people get ready for summer, or a wedding, or any special occasion. And of course, I had to try it with the trainer herself, Autumn Calabrese. 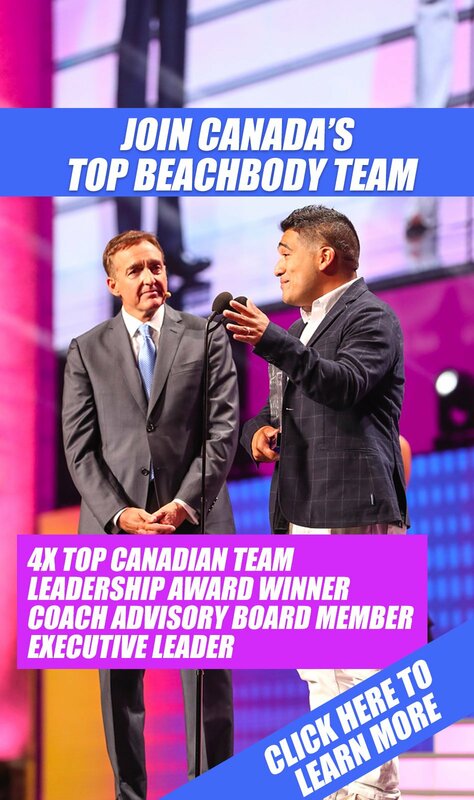 (I included a video of the 21 Day Fix launch event below) So here is a 21 Day Fix Review so that all of you can get the information on this incredible new workout from Beachbody. Imagine being able to lose 10 to 15 pounds in 21 days, without fail? Sound too good to be true? In this 21 Day Fix Workout Review I explain how it works. And of course, if you want all the details, we have the 21 Day Fix Complete Guide for you. Want to buy 21 Day Fix Today? I hope you get a chance to read the 21 Day Fix Review in detail and watch the videos, but I know many of you just want to know where to get the workout since it's been under wraps for months. Here is the official link to order 21 Day Fix. You can either get the 21 Day Fix Challenge Pack, or the 21 Day Fix Base Kit (not on sale yet). What makes 21 Day Fix different than anything you have ever seen? Simple! You know how most workout programs come with a nutrition guide that takes you days to read and then you spend a ton of money on groceries to try an follow the nutrition guide? 21 Day Fix focus on portion control. 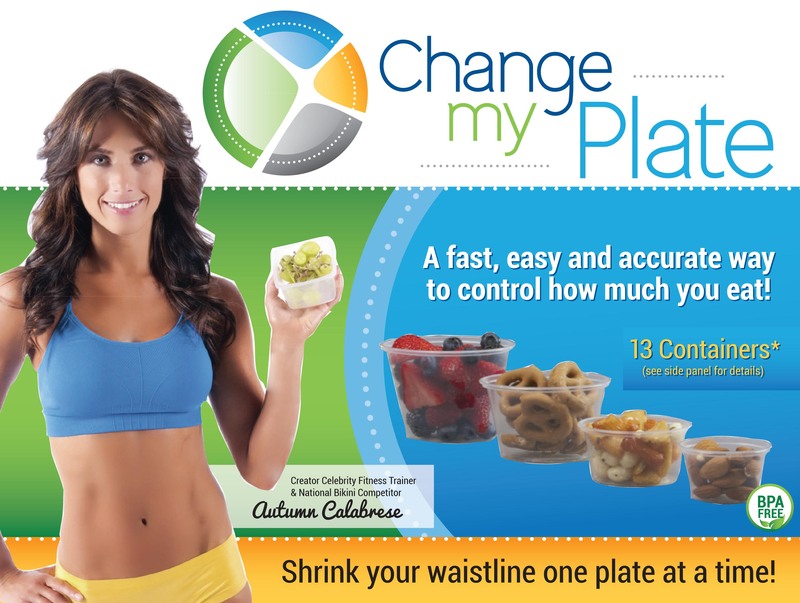 It even comes with special 21 Day Fix Portion Control Containers that you use throughout the program. If it doesn't fit in the containers, then you can't eat it. If it does, eat it! Simple! Total Body Cardio Fix is actually your first workout, so why don't we give you a glimpse of the workout, so you know what to expect from 21 Day Fix. 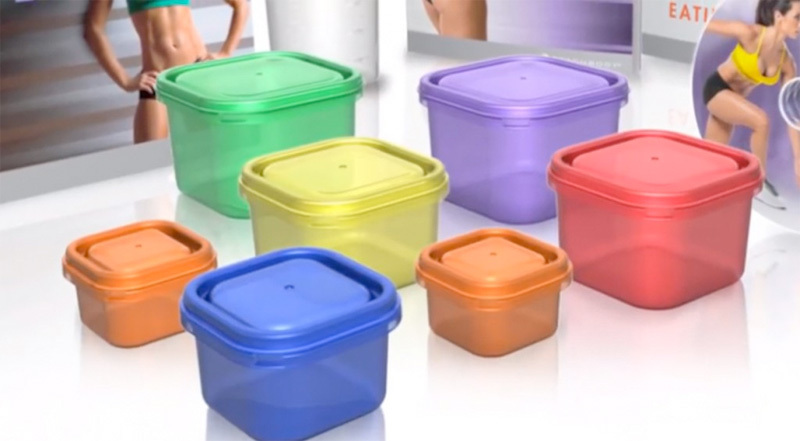 You will also get the containers for the 21 Day Portion Control System. More on that in the next section. One of the most important things in a fitness and weight loss workout program is nutrition. It’s no secret that 70% of your results is based on nutrition. That’s where 21 Day Fix shines. 21 Day Fix teaches you portion control. You can eat too much of anything really, and you will still gain weight! With 21 Day Fix, you can improve your health and fitness in less time, and get incredible results that would normally take 60 to 90 days to achieve. The 21 Day Fix program is a one of a kind system that uses containers to teach you an easy, fast, and accurate way to control how much you eat. Gone is the guess work. Gone is wondering if you ate too much food. Gone is calorie counting. You can even have wine while doing the 21 Day Fix! With the 21 Day Fix, you will get a set of 7 color coded containers, as well as a free Shakeology Cup so that you can get all your nutrition in the right quantities, into your body. Autumn is actually a single mom, and a fitness trainer that needed a way to stay in the best shape of her life. 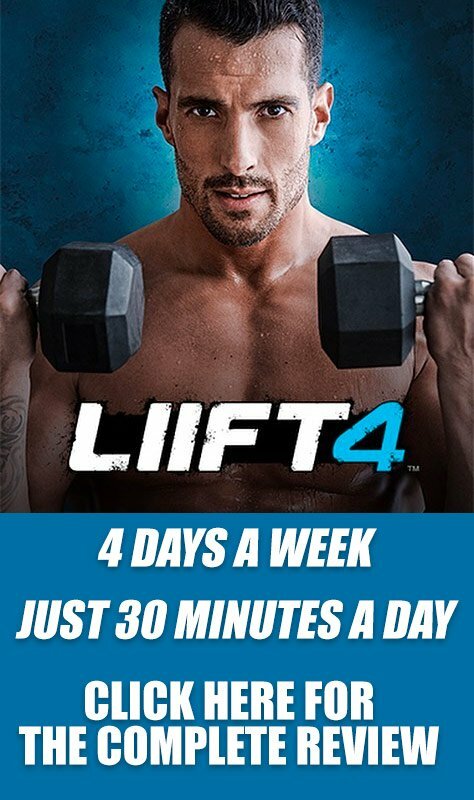 This program was specifically developed for people at all fitness stages. If you have 100 pounds to lose, or 10 pounds to lose, 21 Day Fix is for you. I honestly can't wait until I get a chance to do the workout and the program, and post the results in this 21 Day Fix Review. What Equipment is Needed for 21 Day Fix? This is an easy one. People are always worried that they will need weights or bands or things like that. With 21 Day Fix, all you need is your body! You can of course get a yoga mat if you like so you don't slip, but it's not required. You can do 21 Day Fix anywhere! Want to see 21 Day Fix in action? I was lucky enough to get to do one of the workouts, and I have to tell you, it was an incredible workout. Here is the launch video of the workout, so you can get a chance to see Autumn Calabrese in action! And of course, here is what the workout is all bout. In this video you can see exactly what kinds of results you can expect from Autumn Calabrese's new workout program, 21 Day Fix. When will 21 Day Fix Be Available? 21 Day Fix is available right now! Get your copy today, and I will add you to our private facebook support group, so I can help you get the most results out of 21 Day Fix.